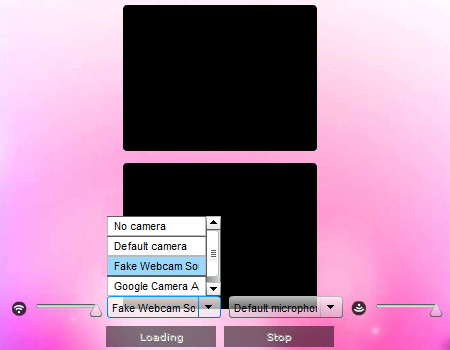 Select 'Fake Webcam source' as your camera from drop-down list. 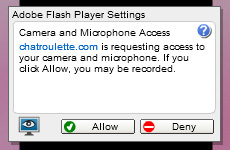 Now ChatRoulette! is ready to use your Fake webcam Source.